IMPORTANT NOTICE: All times shown in the “WHEN” portion at the top of our tlp-guild.com/calendar/ posts are in EST. In-game members join the FFXIV-Webgroup to be part of a million gil giveaway! Want to win a Zu Mount or a Million Gil? 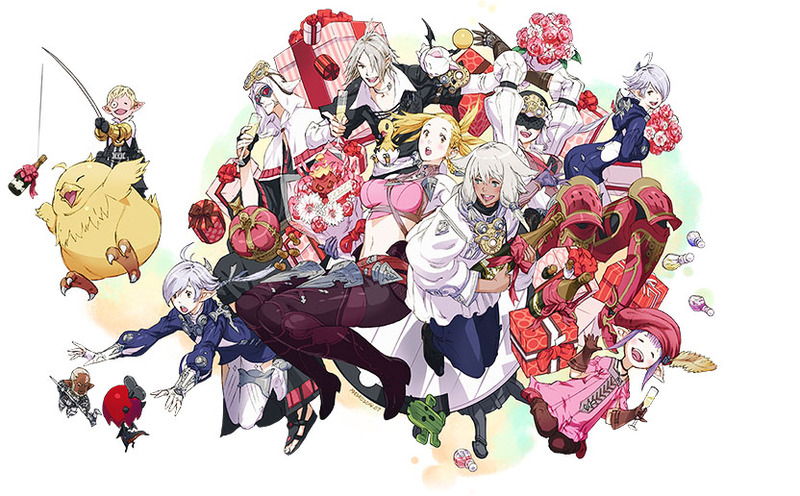 Just join our TLP-FFXIV Web-group before 8:00 PM CST on April 15th! This prize drawing is for all members in our Chapter that have joined our TLP-FFXIV Web-group! Are you already an ingame member and registered with the site? Be sure to check to see if you are a part of our web-group by visiting http://tlp-guild.com/groups/ and click Request Membership to get an invite! For more information or to post any questions, check out our FFXIV Web-group Drawing calendar post! 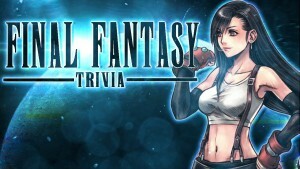 FAERIE SERVER v.s TLP in Final Fantasy Trivia! 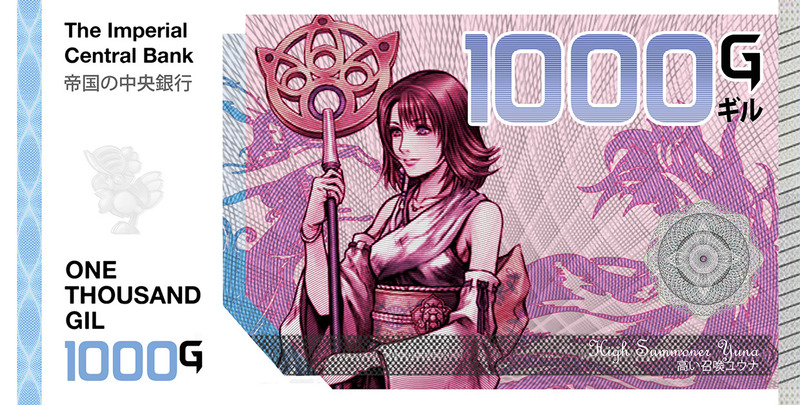 Are you a fellow Final Fantasy geek? Test your knowledge of the entire series in-game inside the TLP-Taco Stand, Ward 6, Plot 36 @ 9:00 PM CST on April 16th! This event is open to all members of the Faerie Server! Prizes include a Bennu mount, a 60 day time card, as well as several Mogstation codes! If you are not a member of TLP, it doesn’t matter! Just Show up! Faerie members can beat the crowd by reserving a guaranteed spot by signing up with your character name here: FFXIV Faerie Facebook Group. TLP-FFXIV members just show up or guarantee a spot by commenting here. FOR ALL TLP Chapters! Hear the music. Name the game. Earn prizes. 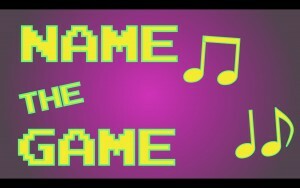 Are you a member of TLP that appreciates the music that goes into our video games? Test your recognition by listening to clips from a variety of popular games from the 80’s to today across a variety of consoles on April 20th @ 7:30 PM (CST). This is an excellent time to go full geek mode with your fellow TLP members and earn some really cool loots! We are giving away TLP-FFXIV exclusive prizes as well as prizes for all of TLP! If you want Amazon Gift cards, a copy of FFXIV-Online, or even a FFXV preorder, you best hang with us during this event! Need more info? Visit the Music Trivia Contest Calendar Post. To be eligible for the FFXV preorder, you must sign up for this event here: Game Music Trivia Facebook Post, otherwise show up to have fun and earn a variety of other prizes! Celebrate with your favorite FFXIV memories! TLP-FFXIV was founded on April 25th with just Xeno and Lan as its initial members. Since that day, our chapter has grown to over 230 members and counting with over 50 members that consistently log in every single day. 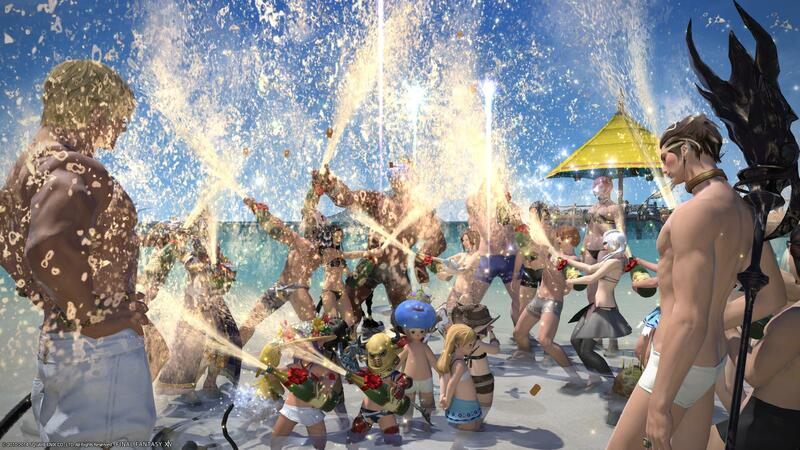 This day is to celebrate our members of our FFXIV Free Company. A guild is nothing without it’s members or the memories they create. We invite all our FFXIV members to post their favorite memorable screenshot and a description in our Memories Facebook Thread before April 25th! Our founders of TLP will pick their top submissions to win a Bennu mount or 60 day time cards! THIS JUST IN: a delivery moogle whispered me that participating TLP-FFXIV officers or above that post their memory have a chance to win the biggest prize giveaway of the entire 1 year Anniversary celebration…!!! For more information visit the following Calendar Post. Think. Feel. Seek. Answer with us! Click below to apply!